We provide you only A-grade and proven modules of world leading manufacturers. All of the modules have european certificate CE, they passed sophisticated quality tests TUV Rheiland IEC61215, IEC61730. 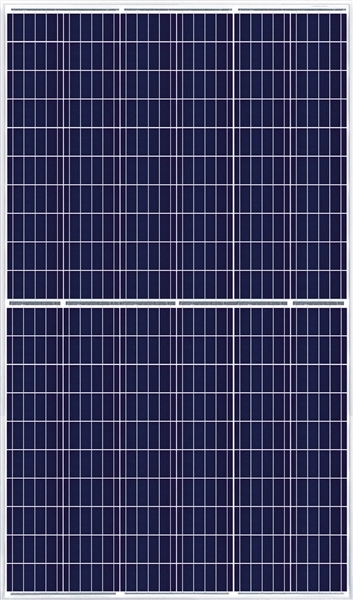 We also recommend to choose manufacturers with strong market position, appropriate tiering http://about.bnef.com and suitable bankability. If you demand any other brand, please do not hesitate to contact us. 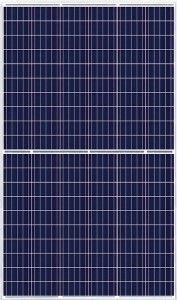 Solarity is an official distributor of Canadian Solar modules. Our collaboration began back in 2009 and since then we negotiated the best prices for our customers. Solarity has most of the products of this manufacturer on stock, your order can be shipped right away.